Just about everyone’s immune system is susceptible to catching a cold or flu anytime time of the year. If you are like me and don’t fancy taking medication, home remedies are your next best option. Even if you love taking your meds, did you know that honey, through research, was found to be more effective than a cough mixture. Bee Well Honey is not just any honey. It’s a proudly Zimbabwean product that is naturally filtered to maintain all the health benefits that one can gain from consuming it. I especially love the squeeze bottle which makes using it super easy and convenient. This beverage we have here today has been known to help alleviate the symptoms of colds, flus and sore throats from time immemorial. 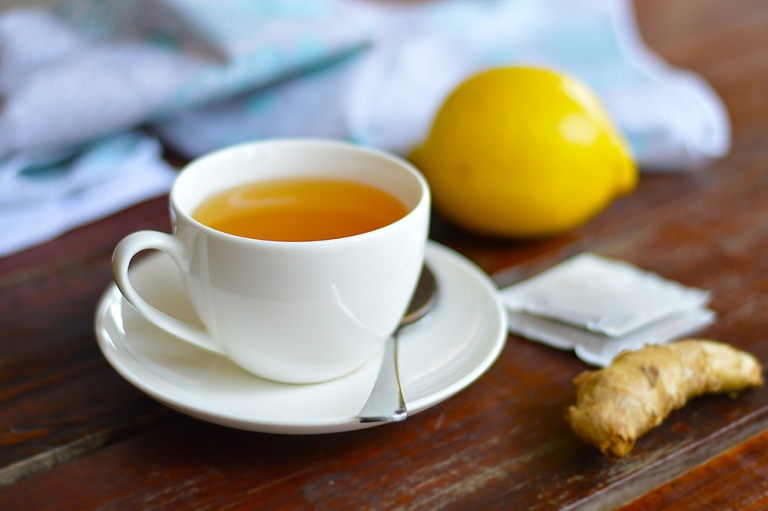 We have honey, ginger and lemon which are great for your immune system. Please note- from research, it’s generally not encouraged to give a child less than a year old some honey. Put the grated ginger into the measuring jug. Pour the boiling water into the jug and allow the ginger to steep for about 5 min. (To steep is to soak something in water or any other liquid, so as to soften, cleanse, or extract some constituent. In this case it’s the latter- we want to extract the nutritional benefits of ginger). 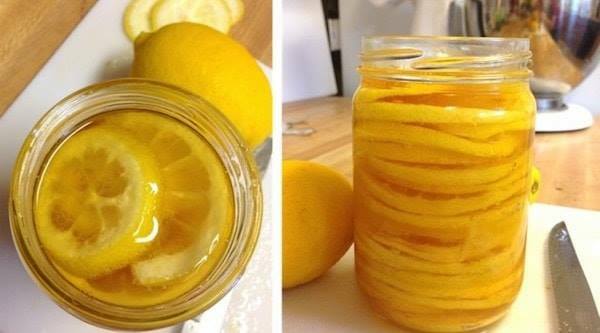 Add lemon juice and Bee Well Honey to the cup. Feel free to add more honey to your taste. If the ginger taste is too strong for your liking, you may add more hot water. Enjoy! Here’s another super simple and super tasty salad you can have on your menu this holiday. My family absolutely enjoyed it. It’s best served lukewarm than cold. This salad can work great as a starter or even an accompaniment to the main. Give it a go in preps for your menu this holiday. Cut the potatoes in half and put them in a pot. Add salt and enough water that comes up 3/4 way of the potatoes. Bring to the boil until tender. Set aside in a bowl until lukewarm. In the meantime, prepare your carrots and green beans by steaming them for 2 mins. When done, add your red pepper and sweetcorn. Season with salt. Tip the vegetables into the bowl with the potatoes. Give a quick, gentle mix. Prepare your dressing by simply combining the ingredients together and giving a quick, vigorous whisk until the sugar dissolves. Pour the dressing into the potatoes and vegetables. Mix well, ensuring the potatoes and vegetables are lightly coated by the dressing. Separate the pilchards from the sauce. Break the pilchards onto the salad. Enjoy! Here’s one of my favourite ways of preparing vegetables. I absolutely love love love it! I would say this is an any-day dish; mid-week, end-of week, weekend it’s so simple and needs little attention, it won’t matter. I try to do this dish as often as I possibly could. All things being equal I would be happy doing it every single week the only thing changing, let’s say, being the vegetable combinations. One thing you could count on is that roasting veggies has this powerful effect of bringing out the natural sweetness of the vegetables. Let’s not even talk about the aroma that fills the kitchen, it’s lovely, all you need is just to get your seasoning right. You will love it. So this is a very convenient recipe to execute. 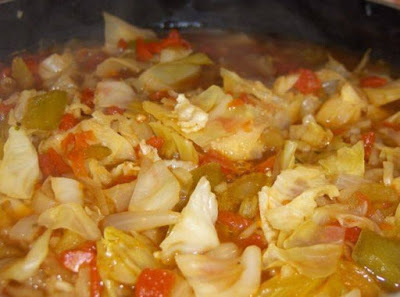 If you are hosting a big group, a party or anything resulting in many mouths to feed, this the go to vegetable recipe. It allows you to carry on with preparing other dishes for the function whilst your veggies roast away without demanding a lot of your attention. That’s really powerful under high pressure situations. 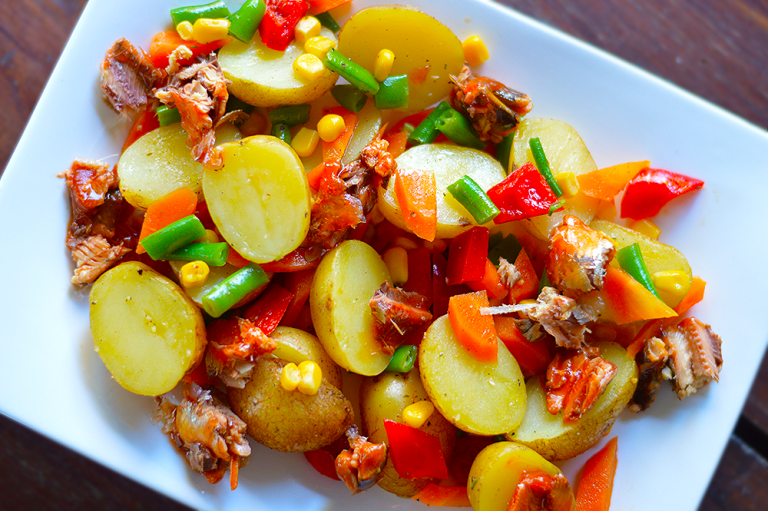 Why not use this recipe to escape the monotony of always boiling or stir-frying your veggies. Serve with some roast meat, pork, fish, chicken, beef and even any of these meats stewed. You may use vegetables of your choice. Dried herb of your preference may be used in place of sage. Soy sauce may be used in place of Worcestershire sauce. Get your ingredients together. Cut the vegetables into medium sized rough chunks. Put them in a bowl and drizzle oil on them. Give a gentle toss to make sure every vegetable piece is coated with the oil. Sprinkle the salt and sage onto the vegetables. Gently toss the vegetables again. 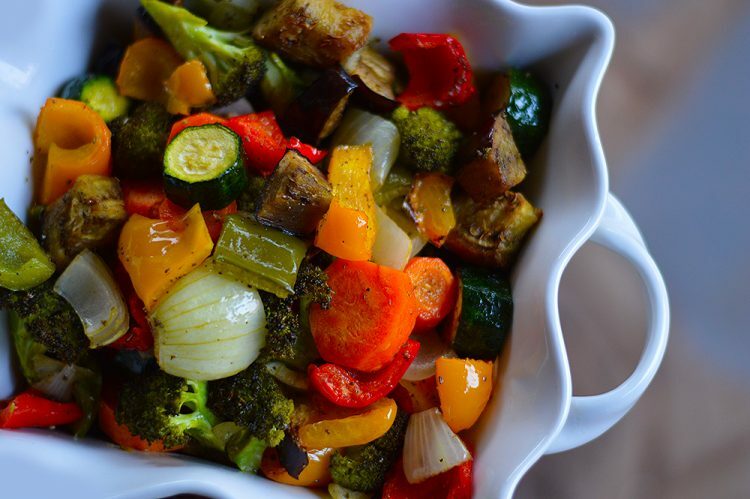 Place vegetables in an oven tray and roast at 180 degrees Celsius for 20 minutes or until they tender and cooked. Once vegetables are cooked, mixed together the garlic, lemon juice and Worcestershire sauce. Mix then pour this over your vegetables. Taste for seasoning and adjust accordingly. Enjoy! 1/2 cup semi – sweet or dark chocolate chopped into small chunks, optional. Preheat oven to 350 *F. Line a loaf bread pan with parchment paper and lightly spr6with non stick spray:set aside. In a medium bowl whisk together whole wheat flour, cocoa powder, baking powder, baking soda, salt, and cinnamon, ser aside. In a large bowl combine coconut sugar, coconut oil, eggs, milk, and vanilla. Beat until combined, stir in the mashed bananas. Add in the dry ingredients and stir just until combined. 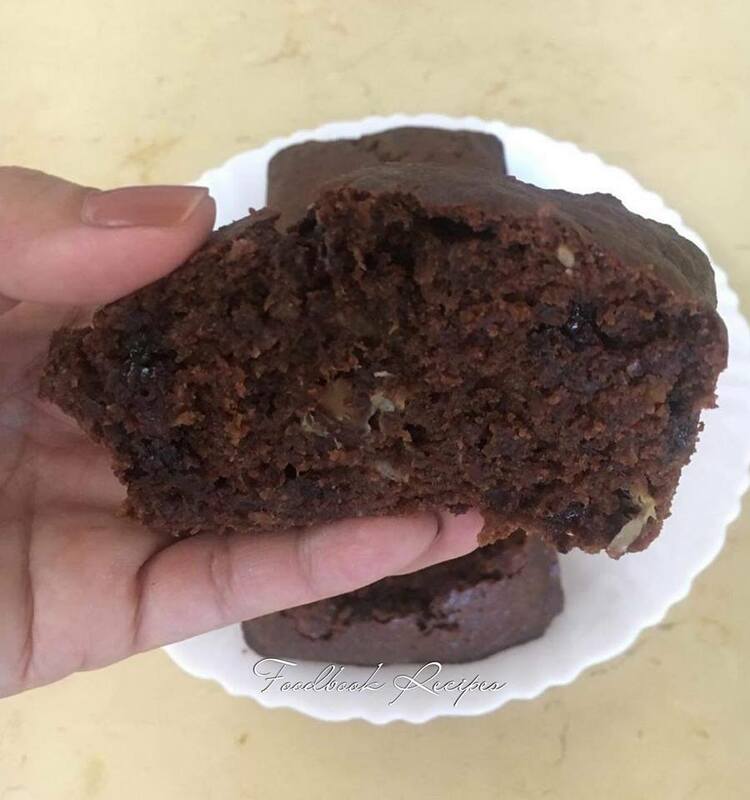 Fold in the walnuts and chocolate chunks, if using. Pour the batter into the prepared loaf pan, smoothing the top with a spatula. Bake for 1 hour, or until a cake tester inserted in the center of the loaf comes out clean. Allow bread to cool in the pan for 15 minutes before removing the loaf from the pan and transferring to a wire rack to cool completely. Once cool, slice and serve. 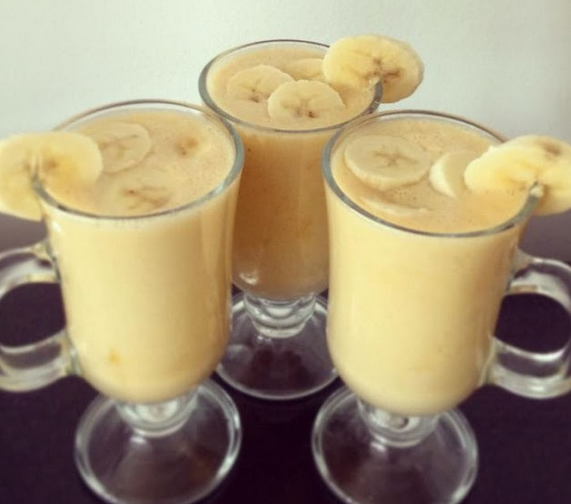 It’s very easy and in just a minute you have both a weight loss and a tasteful drink. If you want to learn more slimming drinks and detox juices, take a look at the Everyday Roots Book. I NEVER KNEW THIS! What IS The Main Ingredient of WD-40? Before you read to the end, does anybody know what the main ingredient of WD-40? Silver bowls, cutlery, and candlesticks are great. They are usually passed through the family or found at local antique fairs where they can spruce up any home. However, they can be a pain to keep shining and clean. Plus, silver cleaner can be expensive. So why not break out the WD-40 and put its original use to the test? All you have to do is cover the piece of silver with WD-40, wipe it over with a clean cloth, and stand back to admire the new shining gleam coming from your piece! Although stacking glasses in the cupboard can keep the place looking nice and tidy, it can be a pain when it comes to getting them apart. Especially if they were put away while the glass was still hot from being washed. All it takes is a quick spritz of WD-40, and your glasses should come apart with ease. Just be careful not to pull too hard, or you might be in for a shock. Plus, you will need to wash them before use, unless you like the taste of WD-40 in your drink that is. Zippers are one of the things in life that can get stuck all the time, especially when it’s our backpack and our favorite snacks are lying in wait inside. This can also be a problem when the zipper is stuck on our pants and jackets – it looks as though we will be wearing them for the rest of our lives. Have no fear; WD-40 is here to save the day. Spray it over the zipper causing all the issues and relax, as it should now slide up and down with ease. You did read that correctly! WD-40 is perfect for cleaning off all those stubborn stains from our sneakers. From mud to rock salt, nothing is too much for this spray. You might be surprised at how quickly this trick works as all you have to do is cover the stain, wait a moment, and wipe it over with a clean cloth. If you want to go one step further – and prevent any further stains – then why not cover your whole shoe with the spray? Now, they will be fully waterproof. Cars can be hard to keep clean. In the winter, mud, and rain cause the problems, while the summer can bring dust and bugs. It’s a never-ending battle! However, there is another issue: tar. As the roads heat up, tar can spray up the side of our beloved vehicles. Thankfully, WD-40 holds the answer. Spraying it on the stain will see it melt away without affecting the paintwork underneath. Could this stuff really be magic? As the long, cold months of winter continue to drag by, it can seem as though time will never come that you won’t have to defrost your car. However, it looks as though everyone else in your neighborhood is having the same issues as there is no deicer to be found anywhere. What are you to do? Don’t panic. Simply grab a can of WD-40, and you’ll get the same excellent results. Plus, it will prevent any ice from forming the next morning – double bonus. Scissors are handy for many things from cutting labels out of clothes to helping cook up a delicious meal, and everything in between. Sadly, their hard lives mean the blades can often get stuck together. This isn’t what you want when you’re about to make the daring cut. If sticky scissors are an issue, then it could be time to polish the blades with some WD-40 after every use. The spray will help keep them working like brand new. At last, a hack that means we might not have to clean the bathroom so often. Thank you, WD-40! Grease and grime can all build up around the rim of the bowl and leave an unpleasant site. To fix the issue, all you need is a can of WD-40 with a spray attachment. Now, you can reach all those hard to reach places without having to get your hands dirty. To top it all off, the WD-40 will actually help to prevent any dirt from building up for longer meaning less cleaning. Bird feeders are brilliant ways to help nature as well as bring some wildlife to your yard. However, they are there to feed the birds and not those pesky squirrels. No matter how hard we try, we just can’t get them to stay away – they’re too talented. So what are you to do? Yes, you guessed it, it’s time to use the WD-40 once again. All you need to do is spray the pole of the feeder, and the little rascals won’t be able to grip any longer. Oh no, it’s happened. That heart-quickening, pulse-raising moment that has got many of us in a panic over the years. The ring is stuck. Now, no matter how hard we try it just seems to be getting more and more stuck. Rather than yanking until your entire finger comes off, all you need is a spritz of WD-40 to see it slide off with ease. Just remember not to make the same mistake twice. Perhaps it’s time for a bigger size? Chewing gum is like sand, it somehow manages to get everywhere and is impossible to get rid of one it’s stuck. Unfortunately, many people seem to drop theirs on the floor rather than putting it in a trash can. Now it just lies in wait as a trap until it finds its way onto our shoes. If this has happened to you and you’re sick of the hours battling with the gum, then try spraying a touch of WD-40 to the offender and watch it drop off. Kids – aren’t they fun? That is until they decide the walls of the house look like the perfect canvas for their new creations. Many other products may claim to remove crayon marks, but they can often discolor the wallpaper or paint. The stain might be gone, but it is never forgotten. Rather than risking your home, why not try using WD-40 to wipe away the stain? Now, you won’t have to look at mini Picasso’s masterpiece for long. No matter how many drink coasters are on the table, it seems as though people just can’t help but put their mugs on the exposed wood. Why would someone do this to us? 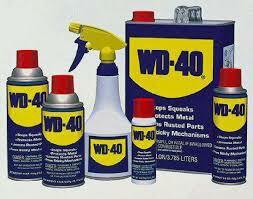 If WD-40 wasn’t amazing enough already, it looks as though it has even more in store for us. All you need to do is squirt the offending rings with some of the stuff and watch as they disappear for good. Perhaps a tablecloth is in order for the next party? WD-40 was initially created to prevent rust, and now it can be the perfect tool for loosening the stuff, too. It can be frustrating to try and open a lock only to find the key just won’t turn. All that rain and sun will eventually take its toll on your padlocks. So instead of heading for the bolt cutters, try spraying the keyhole and key with some WD-40 to loosen it up. This certainly saves the headache of trying to buy a replacement lock. Maybe you have bought a car that comes decorated with interesting stickers, or have a gift to give but don’t want them to see the 50% off price tag? We can’t blame you for wanting these things gone. Sadly, trying to peel them off can be a real headache. Don’t worry; we have a solution. Coat the sticker in WD-40 and let it soak through for a few minutes. Now, it should peel off in one swift movement without hours of picking off all the small bits left behind. So we have seen plenty of brilliant uses all around the home for WD-40 so far. Is it time for a shower after all that hard work? Only, it looks as though it’s starting to rust and the water is spraying out at odd angles. It’s time to go shopping for a replacement – or is it? All you need to do is regularly spray the head with WD-40, and you could add years to its life. Air conditioners are great, but they can wreak havoc for those with allergies as the dust builds up and is blasted around the home. Before fitting your new filter, it could be time to try spraying them with a light coating of WD-40. This addition will help filter out extra dust meaning the air in your home will be fresher for longer. You can even top up the filters with WD-40 everytime you give them a clean. It’s time for one of our least favorite jobs – cleaning the bathroom. It always seems that no matter how hard we spray and wipe the sides, they just still seem to get dirty so quickly. Especially after all the use the room goes through each day. WD-40 could be about to save you a whole heap of time. By spraying it onto the glass in the bathroom, the water will simply bead up and run away rather than leaving those dreaded stains. It might look as though your fridge is clean, but there can be secret stashes of mold hiding all over your precious appliance. Surely that can’t be hygienic, can it? No. the fridge gasket is the rubber seal that runs all the way around the door and can be the perfect breeding place for all those nasty germs. WD-40 is agile enough to get into all the gaps as well as bringing them to the surface. Then all you need to do is wipe away the evidence to leave it nice and clean. Let’s be honest, none of us like to think of all the creepy crawlies that might be living in our homes when we aren’t looking. If you have a problem with insects, then don’t waste your money on expensive repellents. Instead, it might be time to spray the door and window frames with WD-40 to keep the critters at bay. If they do manage to get into your home and you want them to get the message, try spraying them directly with the stuff. They won’t be coming back. WD-40 is the perfect answer for getting gum off your shoe, and now it looks as though it could be the answer to your hair troubles, too. School hallways, the streets, and accidents can all see chewing gum find its way into our hair over the years. Thankfully, you might not have to break out the scissors just yet. 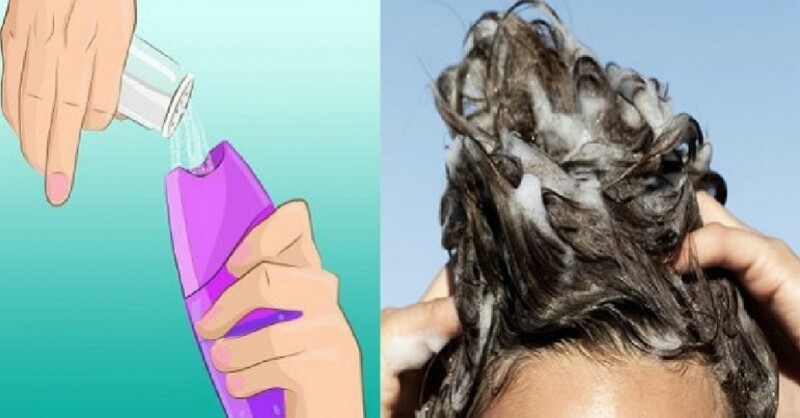 Instead, all you need to do is cover the gum in spray, and it will slide right out. Just be careful not to get the WD-40 on your face! Perhaps you have a license plate on your car that is letting the entire look down? Maybe you love to collect them all from across the states, but your collection has seen better days? All you need is some WD-40 and a clean cloth to see your additions back to their full health. Just cover the license plate with WD-40, leave it a few moments, and give it a wipe over with the cloth to see it shimmer in the sun once again. We might read the warning labels that tell us to “wear gloves” when using industrial glue, but do we listen? Probably not. Now we find ourselves with three fingers stuck together, and a hand that looks as though it will never be able to move again. If only we’d listened. Rather than panicking, it’s time to break out our old friend, WD-40. All it takes is a little squirt and rubbing it all over your hands to see the glue come off without any further issues. The weekly jamming session is in full swing until you realize something sounds a bit off. Maybe your guitar needs a tune? No? Then what could it be? The answer could be as simple as cleaning your guitar strings. Plus, it doesn’t have to be hard. All it takes is a cloth covered in WD-40, and you’ll be ready to rock and roll. Plus, the spray should help keep the string alive for longer. Just make sure you don’t spray it directly onto your instrument. Avoid splinters from wooden handles. As the weather continues to warm up, it can be tempting to get outside in the yard. Especially before fall arrives and it’s time to rake leaves. Unfortunately, those wooden-handled tools can spell disaster for our skin. How can splinters hurt so much? They’re such small bits of wood! Thankfully, WD-40 is the answer once again, the spray works by helping protect the wood from corrosion as well as blocking out any moisture, both of which can cause splinters to form. Ah, a new baseball glove – is there a better feeling for any sports fan? However, the leather can be extremely tough and the weeks of breaking in the mitt can seem daunting. However, before you torture yourself, why not try WD-40? Spray the leather and fold the glove in half around a baseball before securing it with an elastic band. The following morning, the glove should have formed around the baseball and be ready to use. It’s time to hit the field! It’s not only leather baseball gloves that can benefit from a spritz of WD-40; leather furniture will also be thanking you. Just spray the furniture all over with the WD-40 before wiping it off with a cloth to help keep it looking in tip-top condition as well as protecting it from any cracks or damage. Just make sure you patch test the spray somewhere hidden before covering the whole piece just in case there is any discoloring. This might seem like a crazy use for WD-40 that you never knew, but you might be surprised to learn it can be the perfect addition to a fishing box. Why? Many fishers believe that WD-40 helps to attract even more fish if it’s sprayed all over the lures. Although the makes of the spray deny it helps, it is said some fish components in the spray could help attract a bigger catch. You just need to check local laws in case there is a chemical protection rule in place. Summers are meant for barbecues and cookouts with friends, aren’t they? Sadly, months of cooking up all the delicious meals without keeping on top of cleaning our grill really can take their toll. If you want to bring it back to its former glory, then look no further than that can of WD-40. Simply spray the grill all over and leave it for a few minutes while it works is magic. Then all it takes is going over with a wire brush to remove any baked on food. The largest artery is the aorta, the main high-pressure pipeline connected to the heart’s left ventricle. The aorta branches into a network of smaller arteries that extend throughout the body. The arteries’ smaller branches are called arterioles and capillaries. The pulmonary arteries carry oxygen-poor blood from the heart to the lungs under low pressure, making these arteries unique. However, when plaque builds up on the inner walls, the arteries become clogged and inhibit blood flow.Plaque is made of different substances that circulate in the blood like fat, cholesterol, calcium, cellular waste, and fibrin. Keeping your arteries healthy and free of blockage is very important. You can do this by following a healthy lifesyle and eating healthy foods. Many foods are particularly beneficial for maintaining clean, unclogged arteries and improving your heart health. 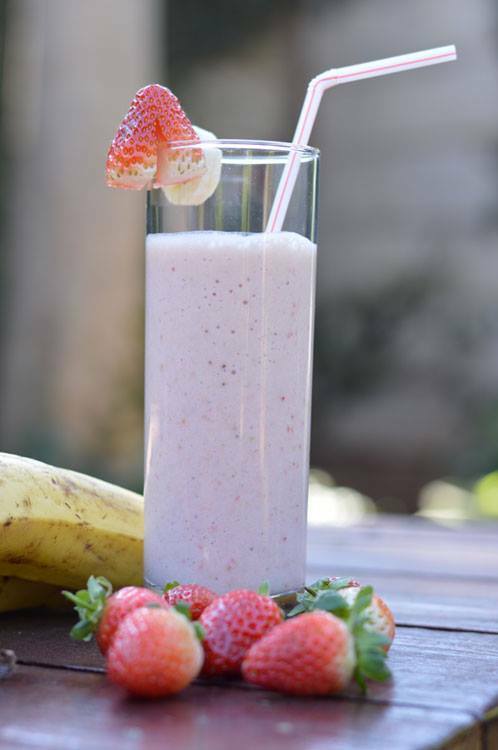 This recipe can help you start your healthy lifestyle and keep your arteries clean. If you or any of your friends have problems with their arteries, this could be the right solution. How to make it :Heat 2-3 tablespoons of olive oil in a large pot over medium heat. Add celery, onions, bell peppers, and carrots.Saute until slightly tender.